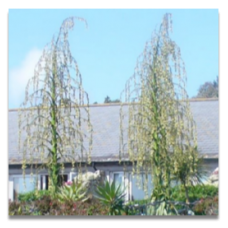 This curious monocarpic plant is a real talking point in sheltered coastal gardens or high roof cons.. 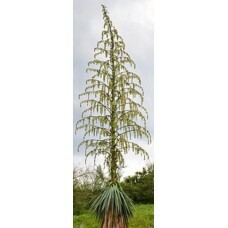 This is a plant from Mexico, & it's unusual indeed to find it in UK. It has a long lifecycle gro..